When your family is in the midst of a legal crisis or issue, it can be more than a little overwhelming, especially if you are unfamiliar with or intimidated by means of the criminal system. 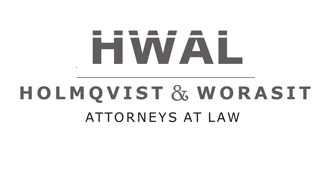 At HWAL law, you'll find a Phuket family law attorney who will guide you through all of your legal alternatives and answer any questions you may have about how diverse decisions could impact your future and the destiny of your family. Whether you need a child custody attorney, a divorce lawyer, are looking to prove paternity and collect child support, or are unsure exactly what all might be involved with the impending dissolution of your marriage, your Phuket family law attorney at HWAL law will protect your rights, help you pursue what is just, and ensure that your quality interests are always at the fore of all proceedings.